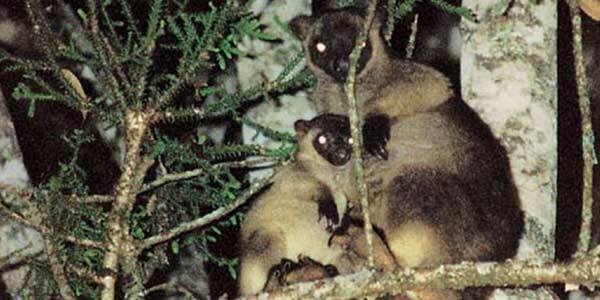 Lumholtz’s Tree–kangaroos are only found in the tropical rainforest in this area. 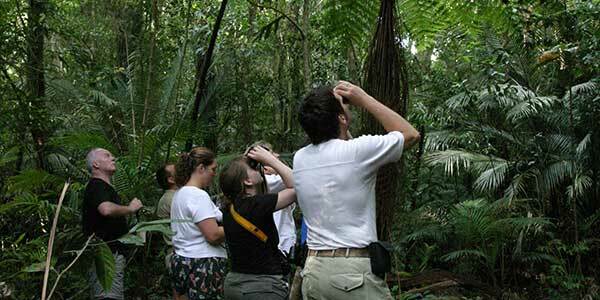 It is most common on the Tropical Atherton Tablelands west of Cairns where its local aboriginal name is Mabi. It is a mainly arboreal animal that climbs trees and then sometimes hops like a normal kangaroo along larger horizontal branches in the rainforest canopy. 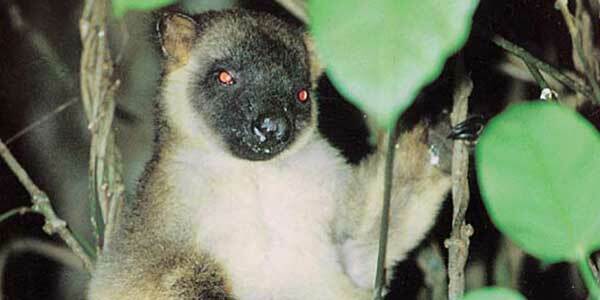 It mostly feeds on the leaves of around 26 species of rainforest trees and shrubs. It produces a single young that stays in the mother’s pouch for approximately 230 days. Since this is a rare animal much of it’s remaining habitat is now protected so it’s future is considered relatively secure at this time.